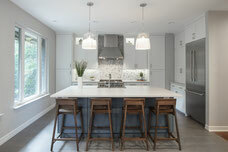 " We hired Richard for a long overdue kitchen renovation and an approximately 1,000 SF addition to our 1917 bungalow. 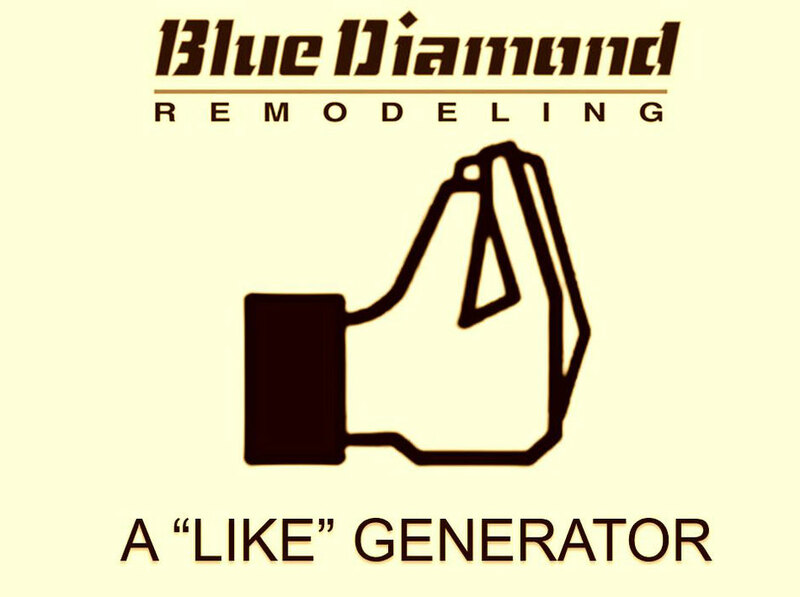 We solicited bids from Blue Diamond and from one other contractor, and chose Blue Diamond even though their bid was a bit higher. Richard was very up front about Blue Diamond not being the cheapest before their bid was submitted." " We are extremely satisfied with our remodeled kitchen that has beautiful cabinets built by Giuseppe and granite countertops, tile backsplash and floor installed by Sergio. 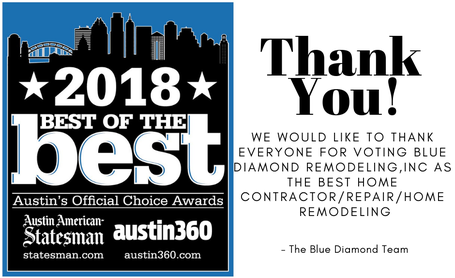 Richard, Max, Gloria, Court and everyone involved in the project are real pros"
" This is the second renovation project where I used Blue Diamond and I am very happy with the outcome. The project began on our agreed upon schedule date. 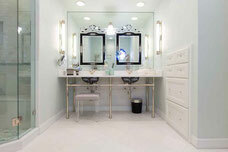 The project included moving a powder room and a laundry room to the other side of my home, as well as open the existing kitchen to the family room. 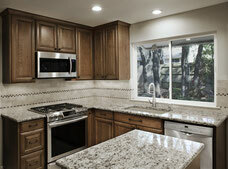 I provided my own designs for the new kitchen, & bath/laundry combo." " Outstanding craftsmen. Great quality of work. They were courteous and cleaned up every evening. Project took a little longer than anticipated primarily caused by our requested change in tile work. 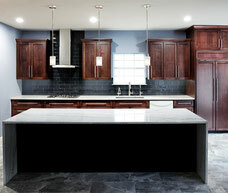 Finished product exceeded expectations"
" We contracted with Blue Diamond for our kitchen remodel, and could not be any more pleased with the process or the finished project. From initial planning meetings through the final walk through, the Blue Diamond team and our project manager Maxwell did a fantastic job of coordinating and communicating all the various pieces of this rather large (for us) project. Completed on time and on budget - wouldn't hesitate to recommend to others or to hire again for another project.."